Suicides in institutions are a major problem. Relatives and friends, staff and fellow patients/prisoners are all affected. In any type of institution, closed or open, common themes emerge in suicide prevention. 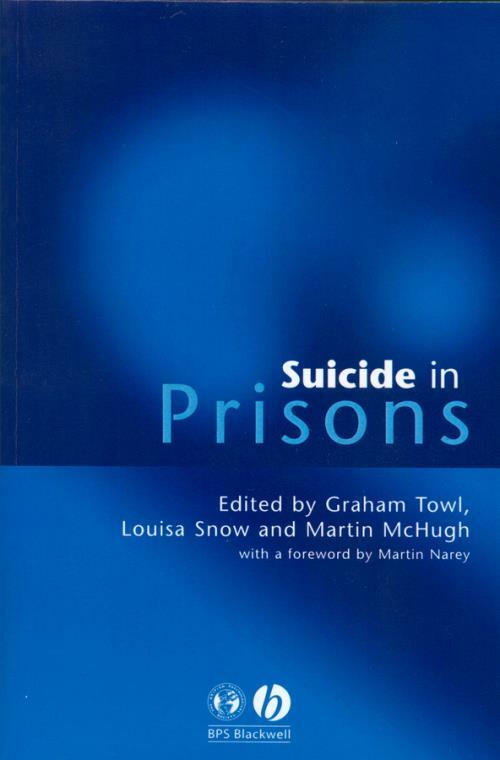 This book explores the prison setting and describes the development of suicide prevention strategies. These issues are relevant across the wider forensic setting. Suicide in Prisons provides an up–to–date review of recent research into suicide and self–injury in prisons, and makes links between the research, the prison context and related practice–based issues. Key issues covered included suicide prevention, self–injury, risk assessment, peer group support and staff training. It provides the reader with a good background to aid informed practice.